This edition of Narrative features an interview by Christian McBride, host of NPR’s Jazz Night in America. 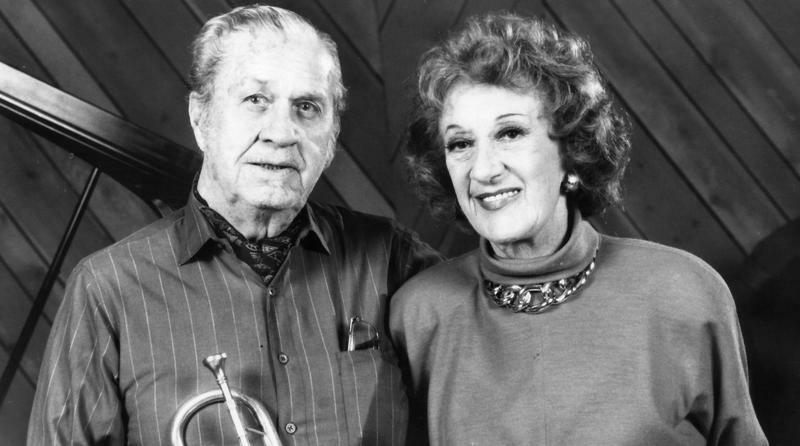 He had a conversation with South Carolina Public Radio’s own Shari Hutchinson, who produced Marian McPartland’s Piano Jazz for more than 25 years. This year, March 20th, would have been McPartland’s 100th birthday. Here, Christian and Shari remember Marian as a musician, mentor, and friend. Produced locally by Laura Hunsberger. Interview by Christian McBride courtesy of "Jazz Night in America" in collaboration with South Carolina Public Radio. More of this interview will be broadcast on an upcoming episode of Jazz Night in America. Below is a bonus clip from the conversation, offering a behind-the-scenes story of a Piano Jazz session gone wrong. 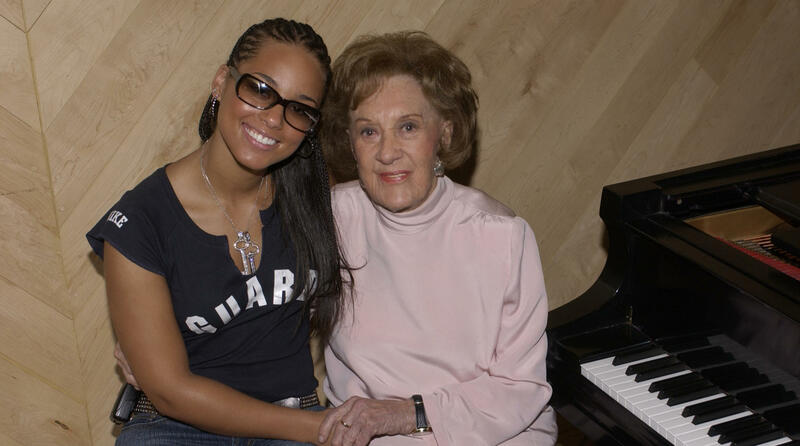 This weekend, Jazz Night in America will feature selections from Piano Jazz in honor of Marian McPartland’s centennial. This edition of Narrative features an interview from StoryCorps, an oral history project where friends and loved ones interview each other. 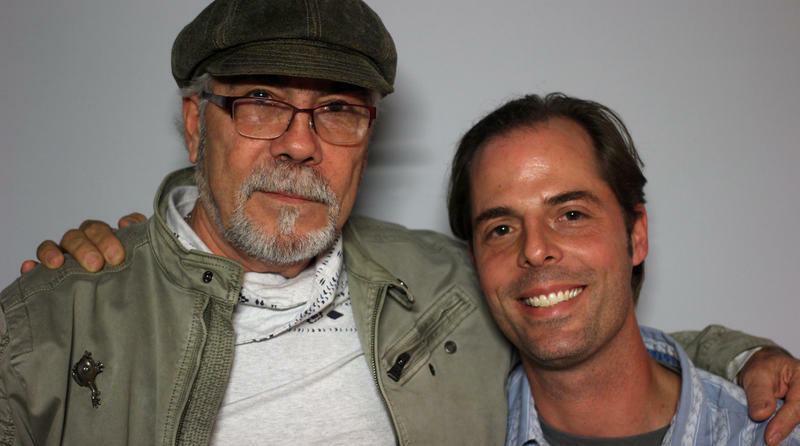 At the StoryCorps mobile booth in Columbia in 2016, Jason Jeffords talked with his father Jackie Jeffords about his life as a musician and songwriter. Here, Jackie describes his musical childhood in a family with eight brothers and sisters. Pianist Jeremy Monteiro grew up in Singapore, where he launched a remarkable career, landing his first gig at 17. He gained international attention in 1988 at the Montreaux Jazz Festival and has continued to gain acclaim worldwide throughout his career. 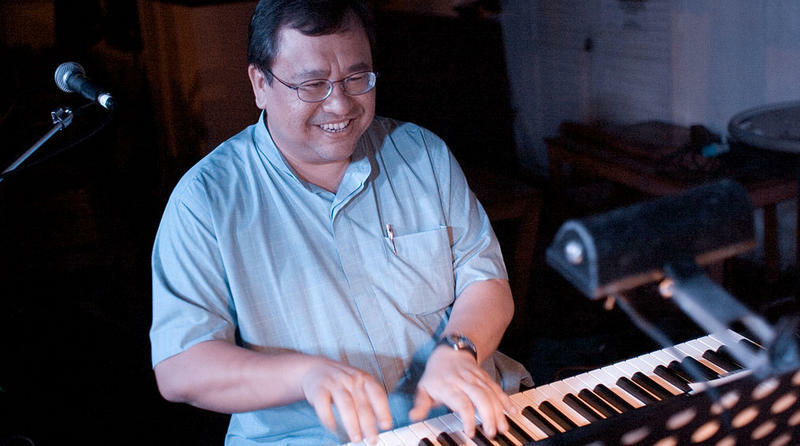 To his credit he has more than 20 albums as a leader, is a voting member of the National Academy of Recording Arts & Sciences, and has received Singapore’s highest honor in the arts, the Cultural Medallion.